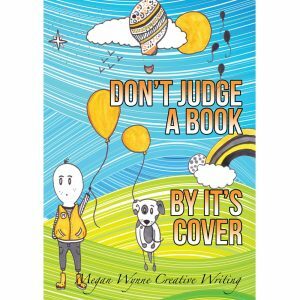 Congratulations to the sixty-seven writers (who attend my classes in Malahide, Skerries and Blackrock) who contributed a story to ‘Don’t Judge a Book by its Cover.” This collection of stories is a great success. It is now on sale in The Skerries Bookshop, Malahide Parish Centre, Skerries Mills and from my website. It costs €10 and the full price goes directly to Focus Ireland (as we have now covered our costs).